Hello! Tracy here with a faux glass tutorial for Spring! 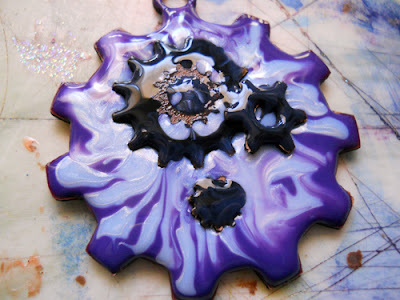 I have always loved the look of glass pendants but I was reluctant to get all of the equipment necessary to make them. However I found the brand new Globecraft & Piccolo fast cure UV Resin can create the look of glass (and so much more) but without the fuss! G&P UV Resin can be applied to paper, polymer clay, chipboard, acrylic, tissue, glitter, fabric, fibers, dried plants, metal and so much more. Giving you a wonderful scratch resistant, optically clear finish that cures in 3 minutes in UV light. 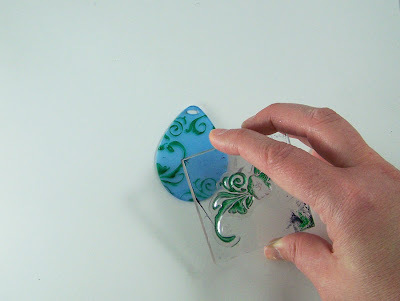 Carefully peal off the blue plastic coating from the back of the acrylic bezel. Place the vine stamp on a acrylic block and use the Forest Green ink to stamp around the edges of the back of the bezel. Apply a thin coat of G&P Satin Honeydew Green 3D Enamel Gel to the back of the bezel and add some G&P Pure Sparkle Gold Glitter on top before it dries. 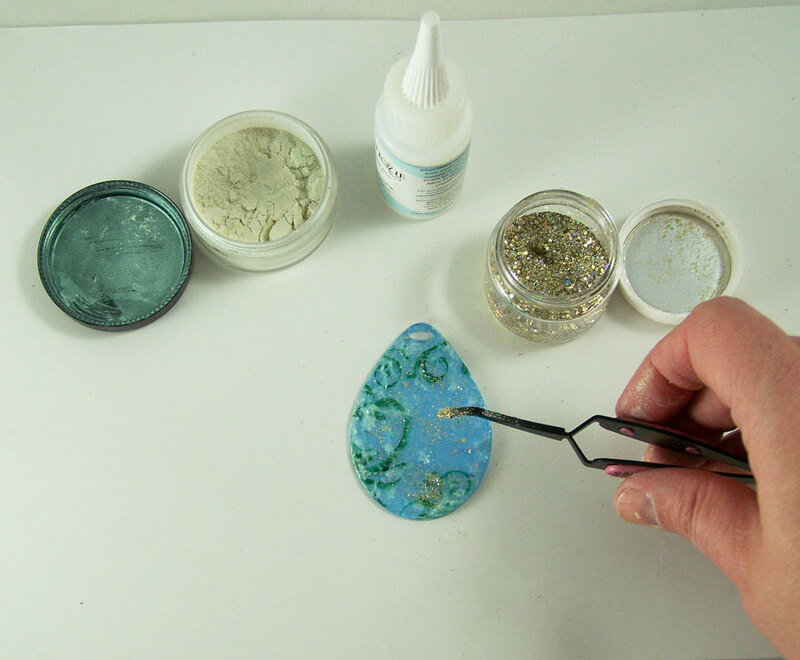 Once dry add a coat of G&P Glastique Gloss Finishing Glaze and carefully apply green mica to the back of the bezel with your finger in a patting motion. Let dry. Peal off the blue plastic coating from the front of the acrylic bezel. 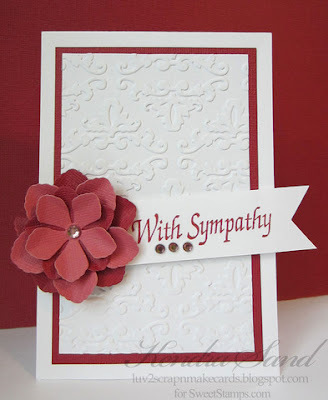 Stamp your sentiment on front using the Jet Black ink. 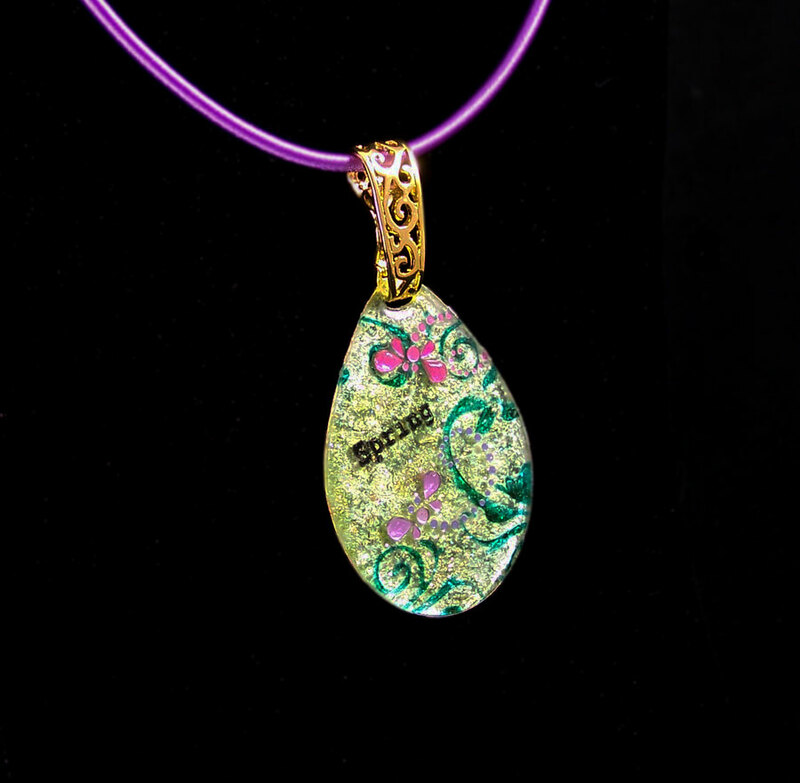 Apply the Dragonfly slicker gems to the front of the bezel. 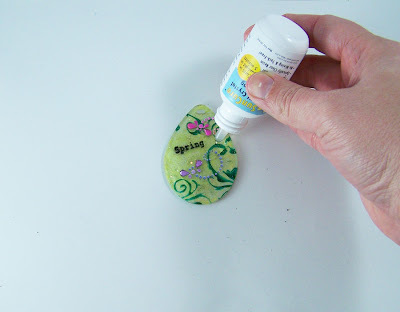 Apply Glastique Gloss Finishing Glaze on top of the sticker gems to seal them to the bezel. Always seal anything that might be porous with Glastique to prevent air bubbles from forming in anything you want to coat with resin. 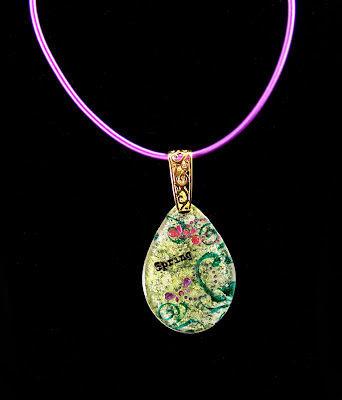 Apply two layers of G&P Satin Honeydew Green 3D Enamel Gel to the back of the bezel. This will give wonderful shimmer to the back of the bezel while still allowing some transparency like glass. 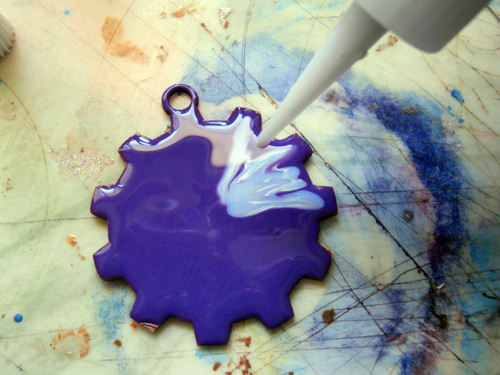 Apply one coat of G&P UV Resin to the front of the bezel. Place in sunlight for 3 minutes to cure. 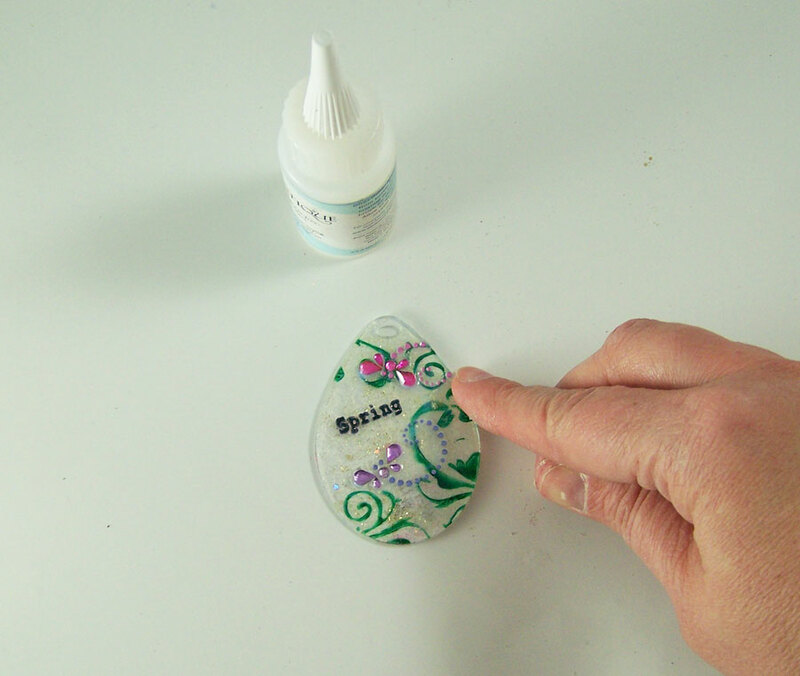 Apply a second coat to give a nice rounded glass finish, cure in sunlight. Apply a thin coat on back as well to seal and protect your work, cure. 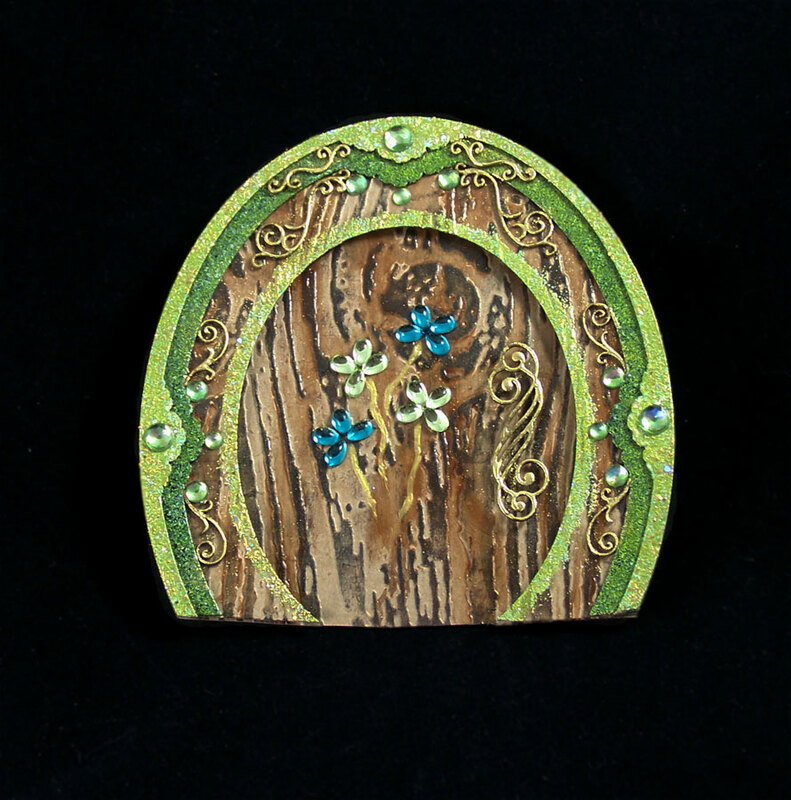 Jump on over to my blog Art Resurrected for a Leprechaun Door tutorial for Spring! 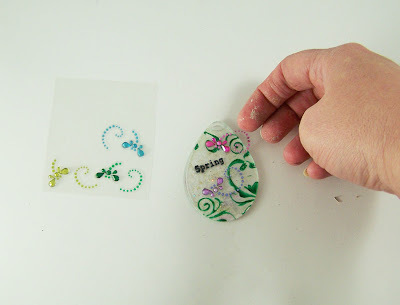 Hi everyone, Rebecca here with a fun and sparkly tip for you! Do you love making things shine? You will need your favorite color of G&P 3D Enamel Gel, G&P Pure Sparkle Silver Glitter, and a G&P bookboard shape. 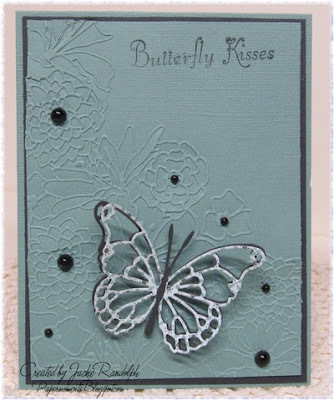 You can add quick shine to your 3D Enamel coated bookboard pieces by adding a little glitter. Just cover the desired shape with 3D Enamel Gel. While still wet, gently shake on a light coating of G&P Pure Sparkle Silver Glitter. When dry, the glitter will be set and not flake off the piece. The result is so pretty and sparkly! 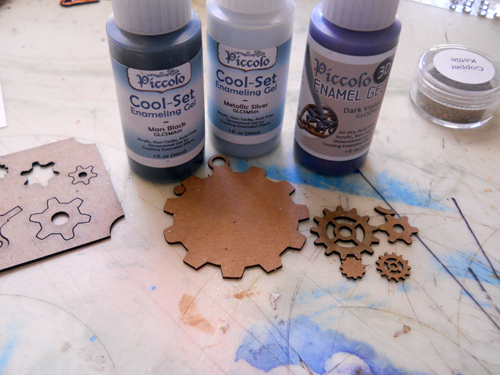 Lets learn how easy it is to blend Globecraft and Piccolo 3D Enamel gels. 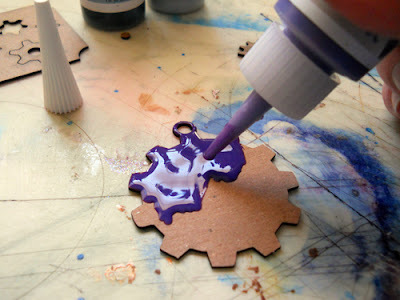 Cover the Gear bezel with Dark Violet 3D Enamel Gel by gently squeezing the fluid from the bottle. Gently blend in the Metallic Silver 3D Enamel Gel; you want some streaks, so don't worry about it being smooth. 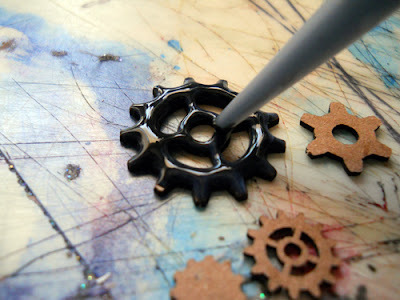 Cover the smaller vintage gears with Mars Black 3D Enamel Gel. Place them into the wet 3D Enamel Gel on the gear bezel. 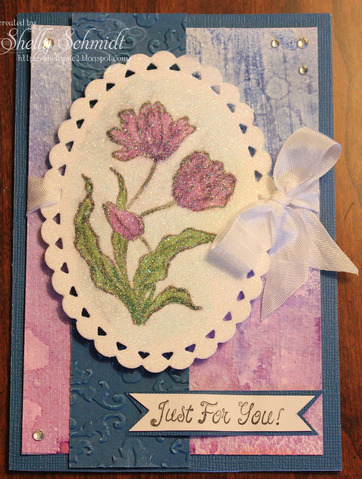 Sprinkle on some G&P Pure Silver Sparkle Glitter. 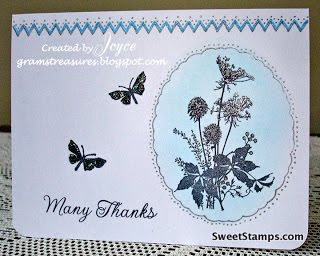 You can win FREE stamps by playing along in our challenges. Click here for our complete Challenge Rules. 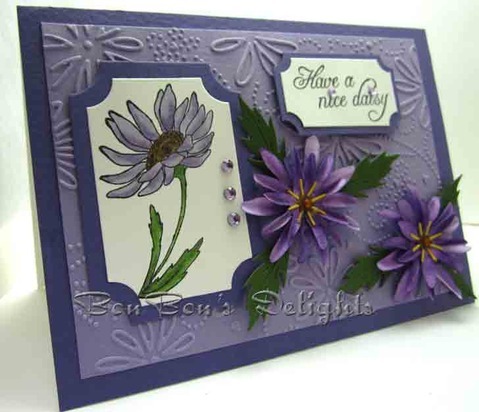 See you next Tuesday, when our challenge theme will be Embossing Folder + Die Cut(s) + Stamps (use all 3). 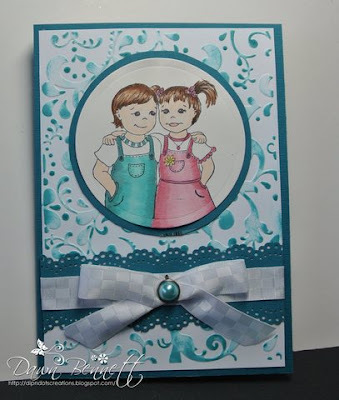 Hope you'll join us for your chance to win some Sweet Stamps! P.S. 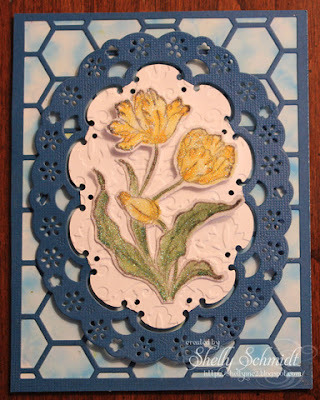 Our Monthly Technique Challenge: Triple Stamping runs through March 14th, so come try out this fun technique for another chance to win some Sweet Stamps! Linda here and I seem to remember that a while back I promised a closer look at the ornaments strung from my altered lamp shade I made in December. The decorated piece traveled all the way to California for CHA and then back to Michigan. I picked it up just before my Mystery Mini Book Retreat and had it on display there. The students really liked it and thought it would make a great little piece in a little girls room or hanging in a feminine little corner of the home. Me, I just love making these ornaments. Such a nice little gift for someone. 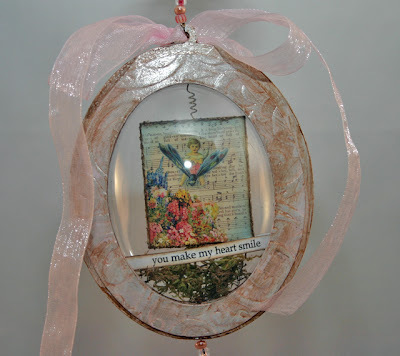 A piece they can hang from a drawer pull or door knob. I like to hang mine on lamp pulls so the light shines through them. 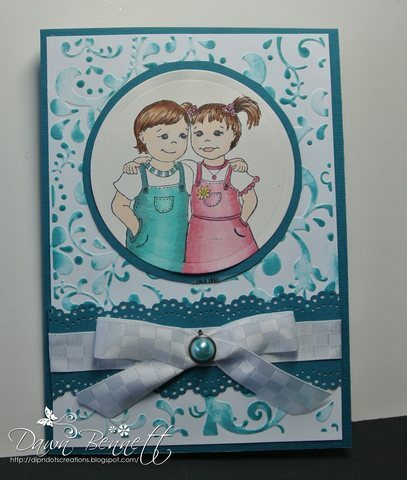 I started by placing both the DIY Ornament outer rings in an embossing folder and dry embossed them. 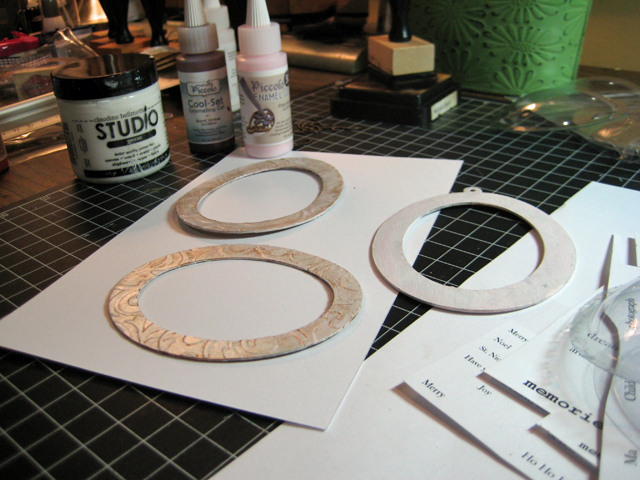 Depending on the embossing folder size you may be able to fit both rings otherwise emboss them separately. Then I brushed a thin coat of Gesso on all three rings (front and back of center ring and just one side of the outer rings); set it aside to dry. 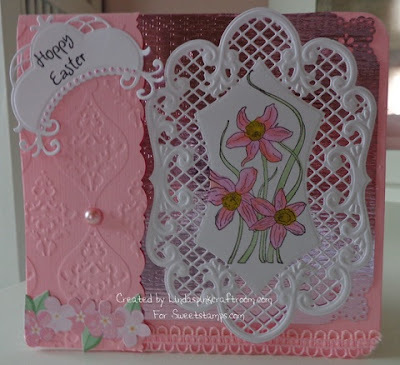 The thin coat will dry fast and the gesso provides the perfect white background to show off the delicate pink color or the Pink Rose 3D Enamel Gel. When the gesso is dry, I squeezed the Pink Rose 3D Enamel Gel onto the two outer rings (on the gesso side) and spread it around with my finger unevenly. While you're spreading it on the one the other is already dry. 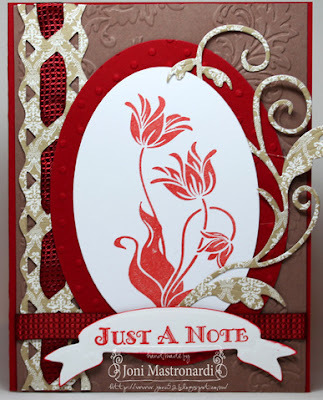 Then I squeezed on the Burnt Umber 3D Enamel Gel and worked it into the grooves and crevices made by the embossing. 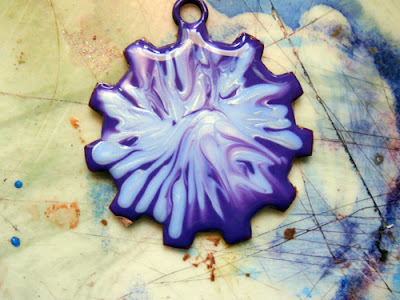 I love spreading the enamel gels around with fingers - makes me feel like a little kid fingerpainting! I let this dry and just repeated the layers allowing them to dry in-between, until I achieved the look that appealed to me. 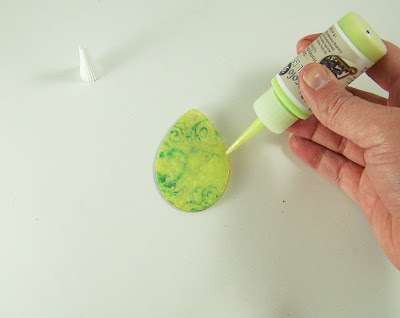 DIY Ornament painted with Gesso then Piccolo 3D Enamel Gels for color. I spread a layer of the Pink Rose 3D Enamel Gel on the center ring as well so the color would flow equally on all three pieces. 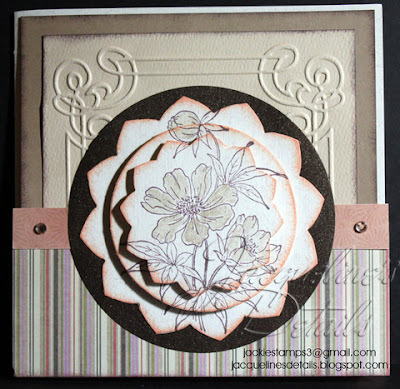 I chose my clip art to use inside (Crafty Secrets) and distressed the edges and inked them a bit with Walnut Stain Distress Ink. I had to reprint the phrase on white cardstock so I could cut it to fit inside the globe. 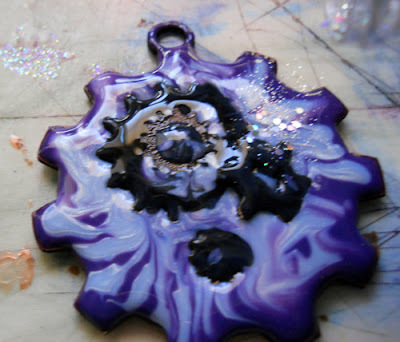 This ornament can be seen from both sides so I chose another clip art piece the same size and before adhering the two pieces together ran a piece of the thin beading wire up the center to make the clip art appear as though it is floating. I wrapped the wire (that's sticking out the top of the clip art) around a wooden skewer to make some curly ques. The wire is actually long enough that it comes out the top and the bottom of the ornament so I could string some beads and hearts. I treated the Piccolo hearts in the same manner as the DIY Ornament rings to add color and dimension. Piccolo Vintage Hearts Charm Set with 3D Enamel Gels for color. I was ready for assembly. Add a thin line of Glastique around the inner edge of the bottom ornament ring (unfinished side and about 1/4 inch from the inner edge). Lay the globe into the ring and use wooden clothespin to clip it together while the Glastique sets up. Lay the wired clip art across the center of the bottom globe (you can actually do this while the globe is clipped to the ring). Determine placement for your printed phrase for this half of the ornament and adhere into place. 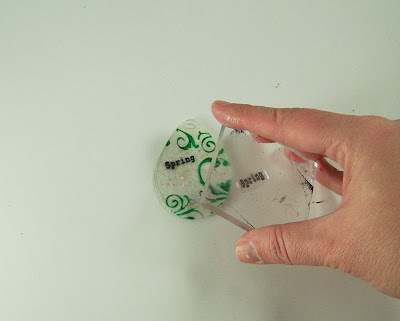 Pinch a very small amount of moss into the bottom portion of the globe and determine where your last printed phrase will sit and adhere it into place as well. 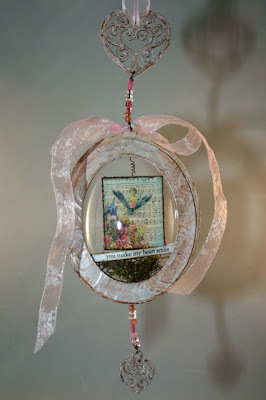 Add a thin line of Glastique to the backside of the center ring and lay on top of the bottom globe, carefully lining up so it is centered; clip into place with clothespins. Add a thin line of Glastique to the top of the center ring and lay the top globe into it. 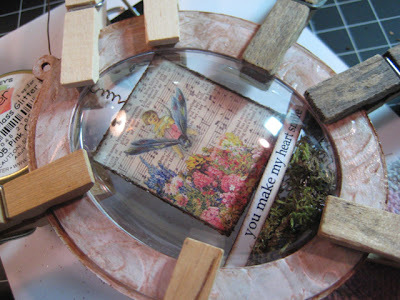 Add a thin like of Glastique to the unfinished side of the top ring and lay it over the top globe, carefully lining up all pieces and clipping with clothespins. I like to let mine set up really well before adding anything else. 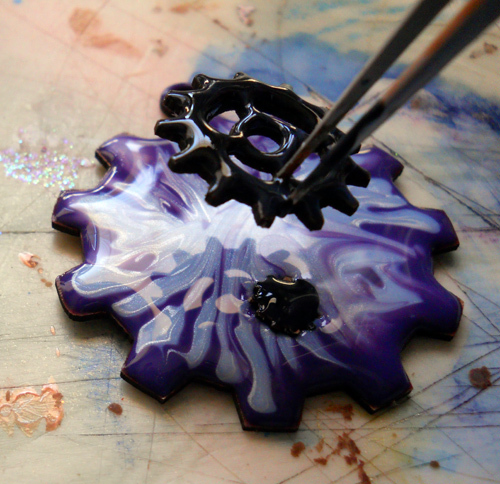 DIY Ornament with 3D Enamel Gels; setting up and drying. Once it is set really well then I added the beads and Vintage Hearts Charms - one to the top and a smaller one to the bottom. I finished it off with a piece of coordinating organdy ribbon. 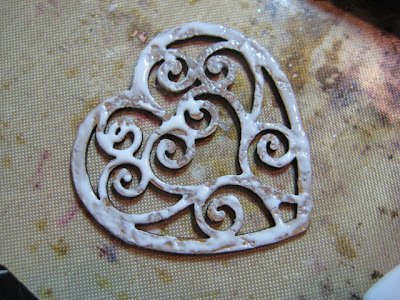 Finished DIY Ornament with Piccolo 3D Enamel Gels. 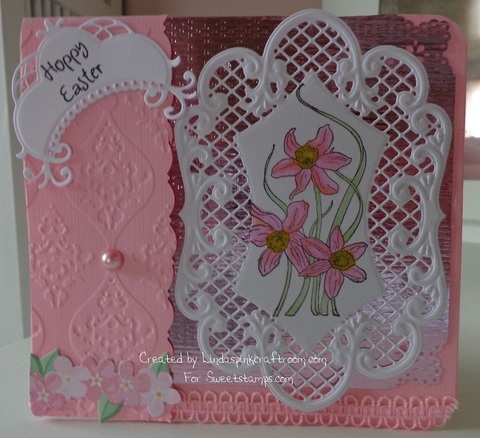 I have another to show you over my personal blog. Come on over and take a gander at it and let me know how you like them. 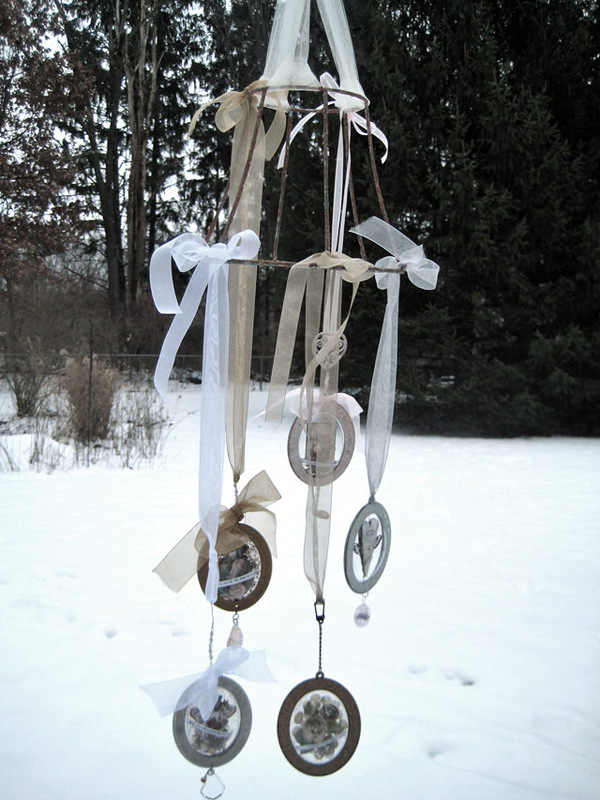 You can order your DIY Ornament by clicking the link below. They are way too much fun to play with. 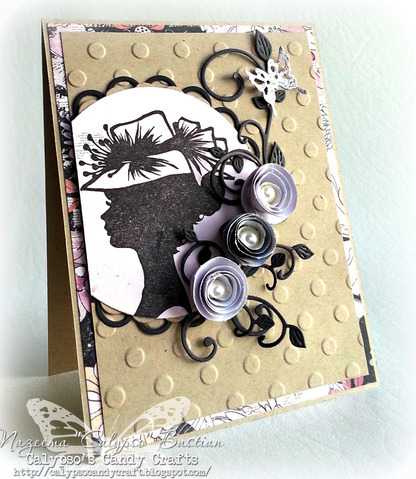 You can add such a variety of items to make them for any occasion.